The port of Toulon can be reached by car along the A57 motorway and taking exit 1B. From the west, take the A50 motorway and take the Toulon exit. Arriving at the train station, the port can be reached on foot (about 2 km), by bus or taxi. The port is 20 km from the airport. 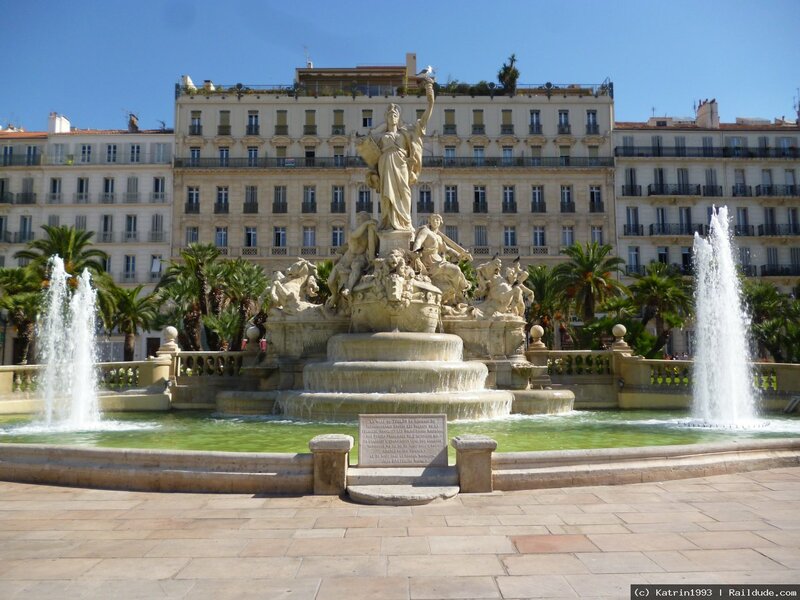 Do you want to travel with your family to get to Toulon? Do you like adventure and freedom and you want to reach the destination Toulon with your moto ? These are the shipping companies that serve the routes to Corsica Sardinia Elba Ferries, Cotunav Marseille, Corsica Ferries.